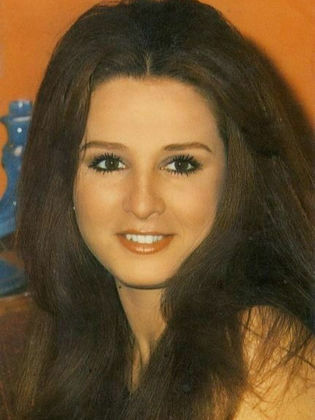 Naglaa’s original name was Fatima al-Zahraa Hussein Ahmed. 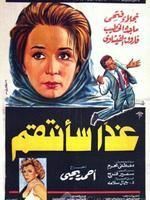 Her mother supported her and pushed her to succeed and her talents were noticed by ‘Adly al-Mawlid who presented her in her first film role. 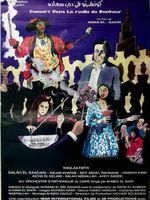 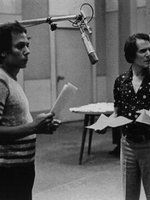 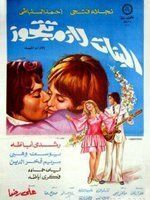 Musician ‘Abd Al Halim Hafez selected her name for her and thereafter Ramsis...Read more Naguib became her contractor. 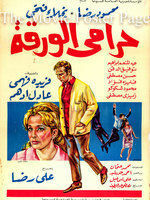 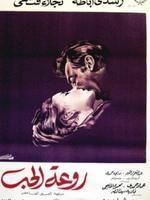 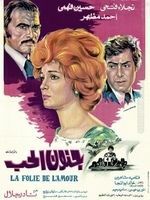 She portrayed romantic roles and worked on cinema in Egypt and Lebanon. 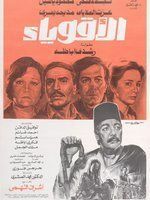 The actress also instituted a production company and produced the film “Supermarket”, she also performed on the radio drama “Argouk la Tafhamny Besor’a” (“Please Don’t Understand me too Quickly”) alongside ‘Abd Al Halim Hafez and performed on the 1998 series “’Efreet Hanem”. 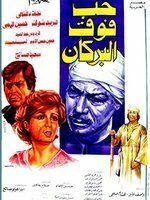 She won several awards for her works and wrote the screenplay for the film “Ghadan Saantaqim” (“Tomorrow I Will Exact My Revenge”). 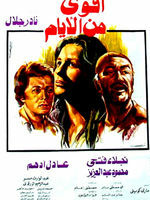 Naglaa was honored at the 2003 Cairo Festival. 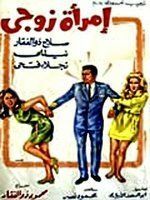 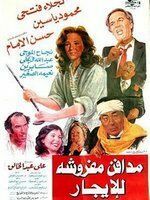 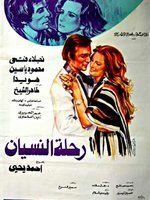 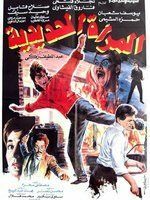 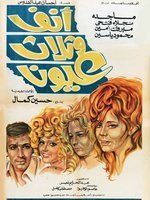 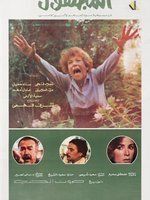 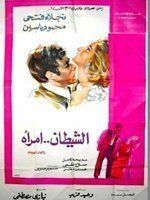 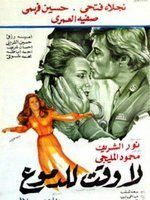 The actress presented a variety of roles which ranged from romantic roles to that of the mother and she could be considered among the best to present such films in the 1970s particularly when she performed alongside Mahmoud Yasseen. 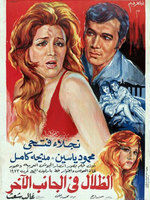 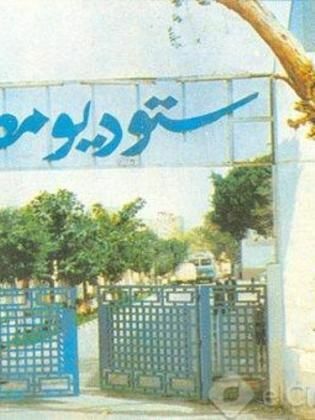 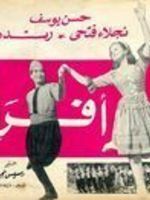 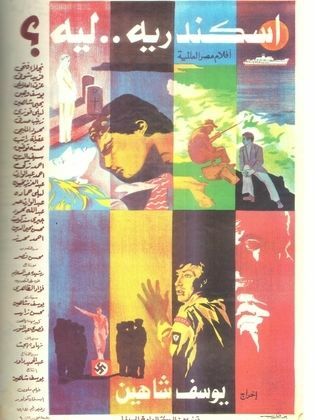 The Zahra-Mahmoud duo collaborated on a large number of romantic titles. 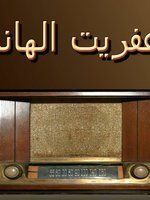 She married Ahmed ‘Abd Al Qudoos and later Eng. 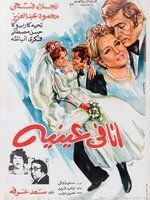 Seif Abou al-Nagga before finally marrying television presenter Hamdi Qindeel. 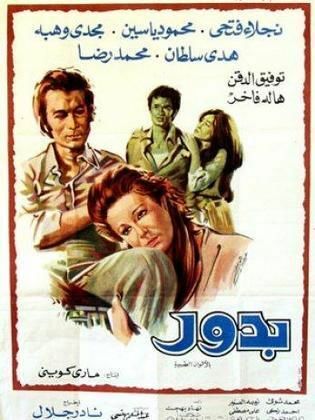 Naglaa’s original name was Fatima al-Zahraa Hussein Ahmed. 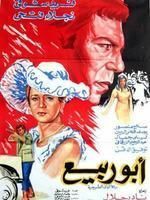 Her mother supported her and pushed her to succeed and her talents were noticed by ‘Adly al-Mawlid who presented her in...Read more her first film role. 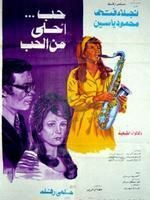 Musician ‘Abd Al Halim Hafez selected her name for her and thereafter Ramsis Naguib became her contractor. 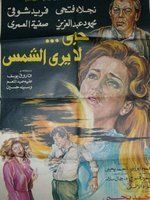 She portrayed romantic roles and worked on cinema in Egypt and Lebanon. 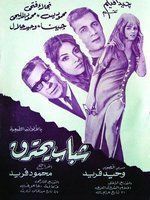 The actress also instituted a production company and produced the film “Supermarket”, she also performed on the radio drama “Argouk la Tafhamny Besor’a” (“Please Don’t Understand me too Quickly”) alongside ‘Abd Al Halim Hafez and performed on the 1998 series “’Efreet Hanem”. 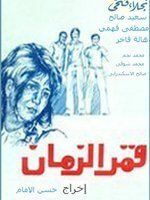 She won several awards for her works and wrote the screenplay for the film “Ghadan Saantaqim” (“Tomorrow I Will Exact My Revenge”). 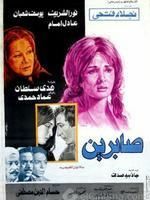 Naglaa was honored at the 2003 Cairo Festival. 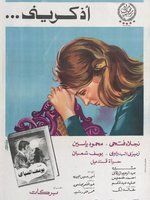 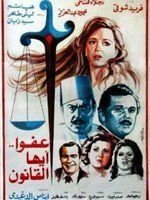 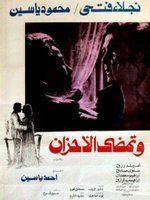 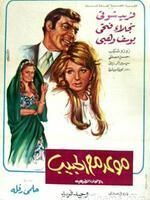 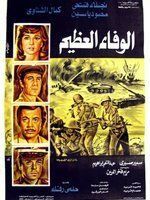 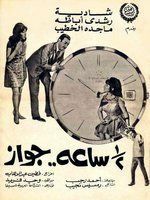 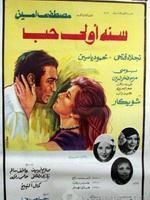 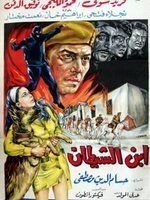 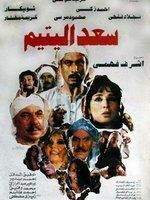 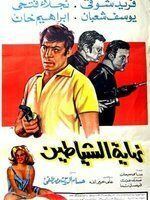 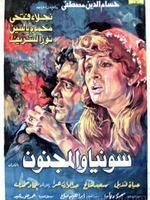 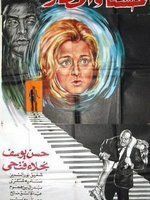 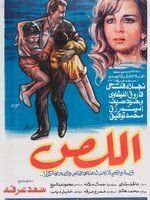 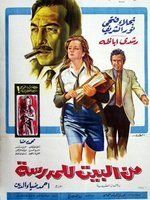 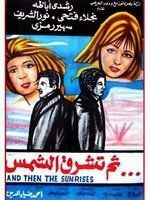 The actress presented a variety of roles which ranged from romantic roles to that of the mother and she could be considered among the best to present such films in the 1970s particularly when she performed alongside Mahmoud Yasseen. 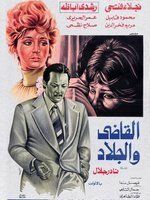 The Zahra-Mahmoud duo collaborated on a large number of romantic titles. 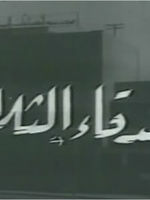 She married Ahmed ‘Abd Al Qudoos and later Eng. 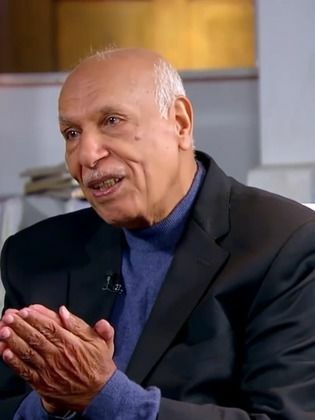 Seif Abou al-Nagga before finally marrying television presenter Hamdi Qindeel.